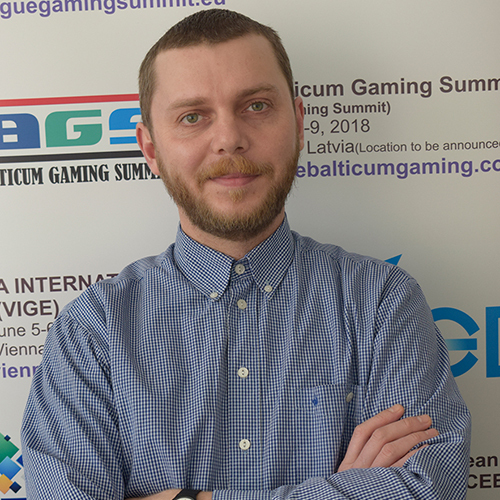 Econsult Solutions Inc. (ESI), a global leader in economic forecasting, is partnering with Spectrum Gaming Sports Group, a unit of international gaming consultancy Spectrum Gaming Group, to assist governments and gaming operators in projecting the comprehensive economic impacts of legal sports betting. 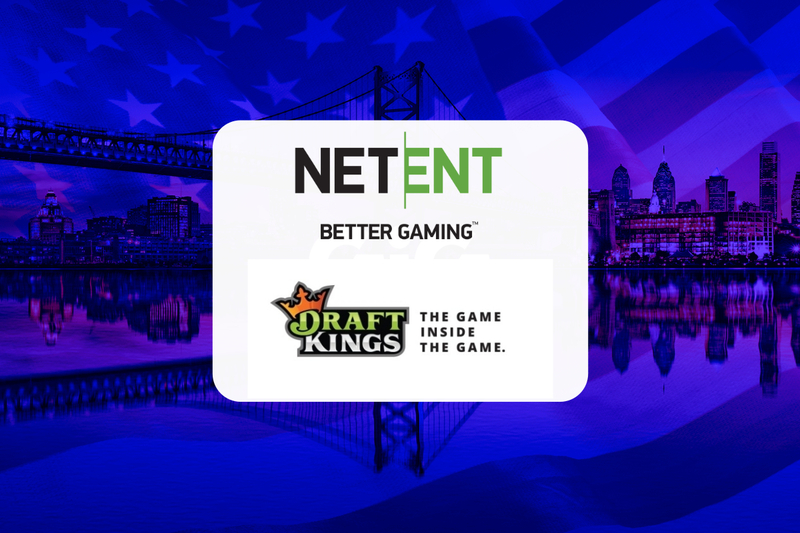 Spectrum, whose principals pioneered the study of gaming’s impacts in markets throughout the world, views sports betting and other emerging forms of gaming as the tip of an economic spear that, if structured properly, can generate benefits far beyond the amounts directly wagered. “All stakeholders must carefully assess and understand the full impacts of sports-betting policy before those policies are enacted,” said Spectrum Managing Director Michael Pollock, who began studying the economic impacts of gaming in the 1980s, when he wrote the award-winning book “Hostage to Fortune: Atlantic City and Casino Gambling,” published by the Center for Analysis of Public Issues in Princeton, NJ. 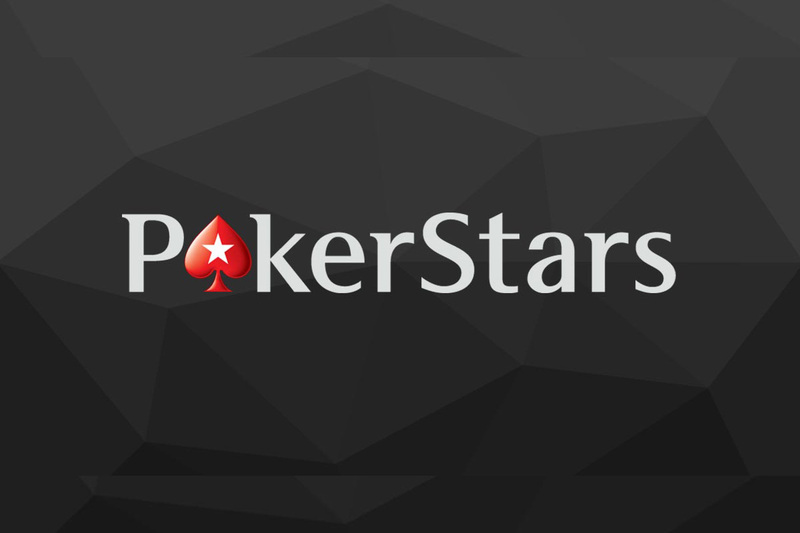 Pollock served on the faculties of New York University, Rutgers University and Stockton University, and led the formation of Spectrum Gaming Sports Group to address issues related to the expansion of sports betting. 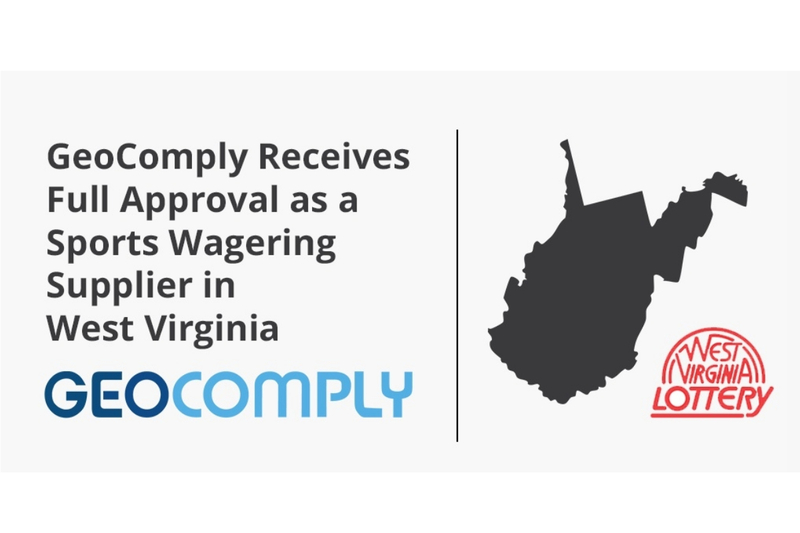 Spectrum has performed advisory and consulting work for gaming operators, regulators and legislatures in 36 US states and territories and 47 countries on six continents. Spectrum serves as Executive Director of NCLGS, an organization of lawmakers that shares the goal of promoting best practices. 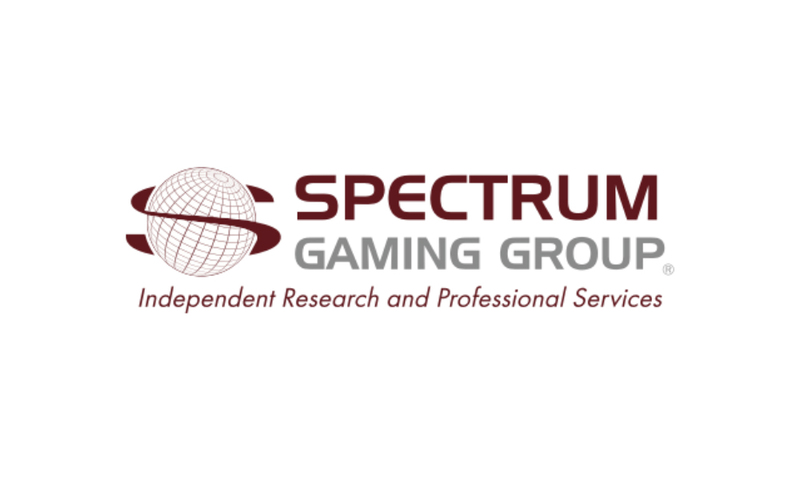 Spectrum’s sister companies include Spectrum Gaming Capital, based in New York, and Spectrum Asia, based in Bangkok and Tokyo. For more information, contact solutions@spectrumgaming.com.